I have just one more day after today for drops then I go on maintenance. I am unbelievably excited. I will be measuring myself tomorrow afternoon (I work first thing in the morning so I cannot do it then) and I am excited to see how much I have lost in inches. I did wake up to a 2 lb loss but that puts me at 2 lbs to loose to get to where I was last summer after breastfeeding. I am excited either way that I have made it this far. I cannot wait to have eggs with a little bit of butter for breakfast and rotisserie chicken for my protein. I know, I know, no dark meat but that is fine with me. I am also excited to go swimming and start working out. Well, I gotta go to work, I will keep you informed tomorrow. 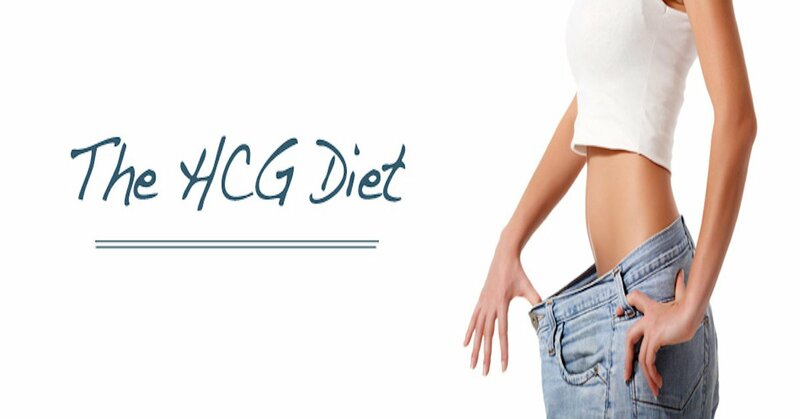 Hope this finds all you HCG’ers in a good day.